With the advent of technologies, web designing trends are changing so fast. Today we have myriads of web designing tools to meet our advanced needs. This post is presenting a few of them which indeed are useful and still fresh. Photoshop has a lion share in web designing world though it has earned some dirty words. We are living in Hi DPI screen era where coders want design fit for myriads of devices and screen variations. 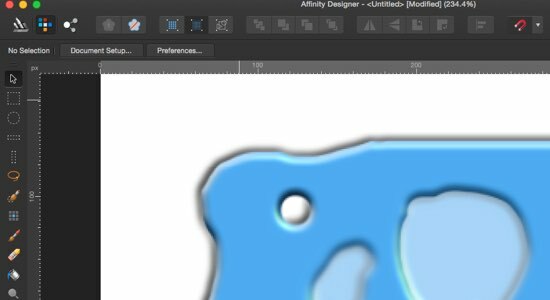 Therefore, dependency only on Photoshop may prove inadequate and stressful exercise at the end if you think of design compatibility for contemporary technological changes. In such scenario, we have to change our traditional web designing tools and look at the new options emerging in the market. 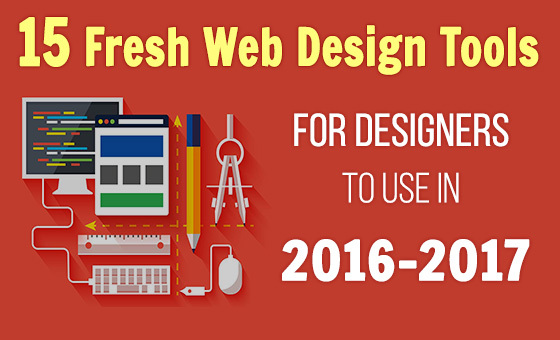 Therefore, we have listed some useful and trendy web designing tools used in 2016 and might be in 2017 after a few months. 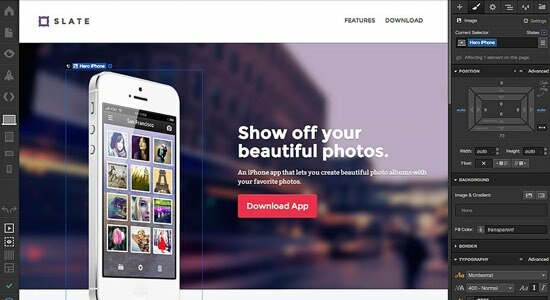 After Photoshop, it is the next web and mobile app UI designing tool heavily adapted by the mass of designers and developers alike. 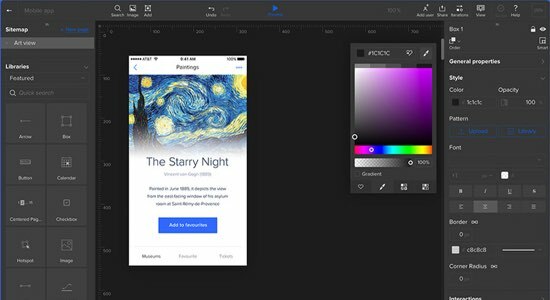 It is a designing tool for Mac, Windows, and handheld devices like smartphones and tablets as well as a designer app specifically built for the designers of all types. Extensive undo, and history features let you go back over 8K steps! 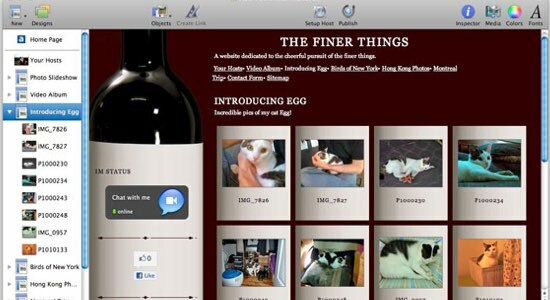 These all features and functionality have dubbed it as the Photoshop killer tool for the web and mobile designers. 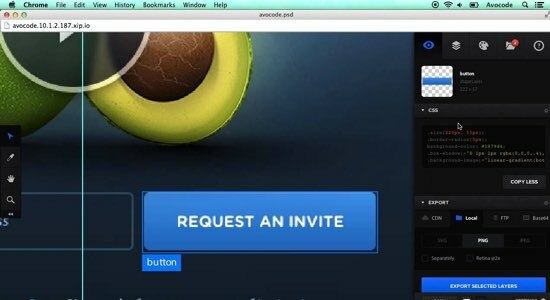 Avocode was designed with no distracting features for web designers and developers. You'll only find handy tools and the intuitive interface which lets you preview and inspect any design straight in Avocode without using Photoshop or Sketch. It is easy to share everything with Avocode! 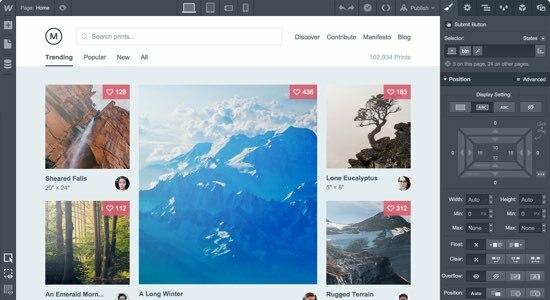 Antetype is the first design and layout software focused on visual design, built by UI designers for UI designers. 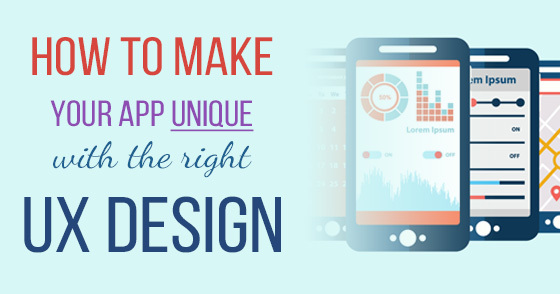 It saves you a lot of time creating and optimizing high-fidelity detailed UI design prototypes. 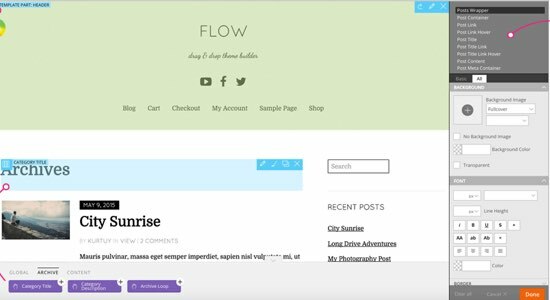 Themify Flow is a framework which allows designers and developers to build responsive themes within WordPress. And it is FREE! 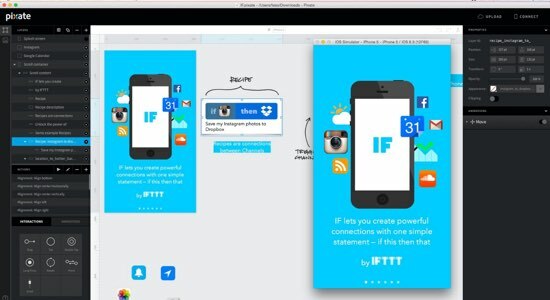 It allows designers to create a design in the browser or on the PC and let you share it across the devices from tiny smartphones to desktops and even on Apple Watch like wearable devices. 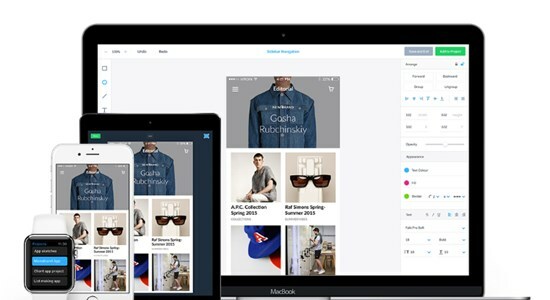 You can create and collaborate across your entire design workflow with UXPin. Also it let's you quickly switch from wireframe to interactive prototype, then iterate rapidly to a finished product. It is a famous wire-frame and prototype designing tool to create low-fidelity outputs for the web and mobile projects. Macaw not provides the same flexibility as your favorite image editor but also writes semantic HTML and remarkably succinct CSS. 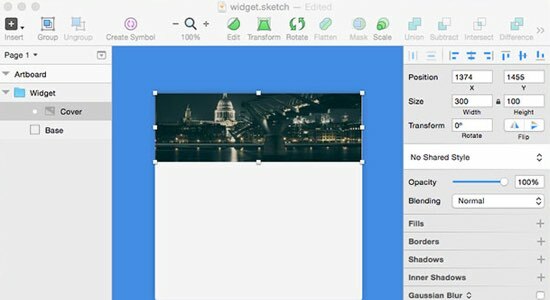 Marvel provides the functionality to create screens directly in it or you can easily add your images from Sketch or Photoshop. 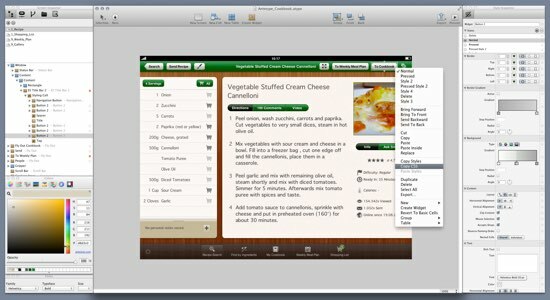 You can even sync designs from your cloud storage! 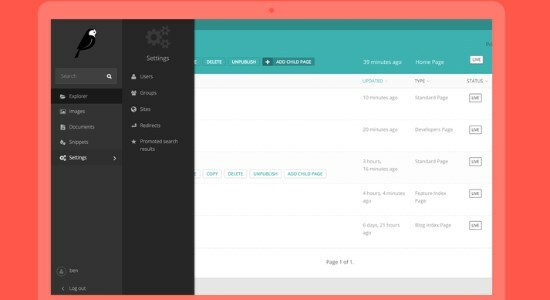 Forum allows you to build, customize and run native prototypes directly on the device. It is a tool to design production-ready websites without messing up with codes because it lets you design, prototypes, and launch dynamic, as well as responsive websites. 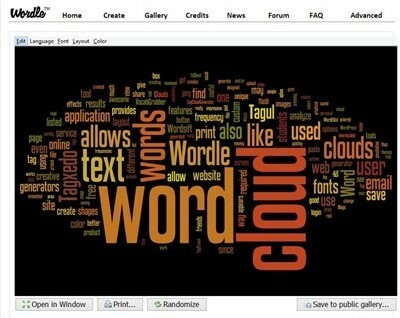 In simple words, it is a web design tool with CMS and hosting platform. It has a drag-and-drop interface for designing. 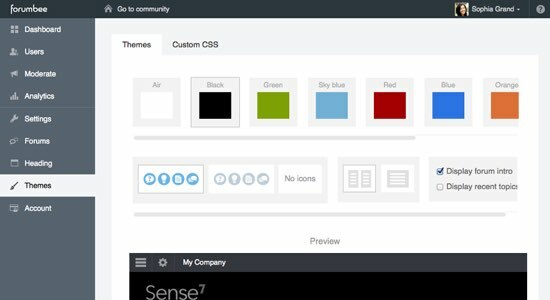 Therefore, it allows you to create a content-driven design using visual CMS. Wagtail is an open-source Django content management system. It's free, beautiful, versatile and fast. 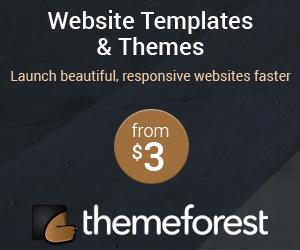 It is solely for Mac users to build websites easily, quickly, and no HTML coding expertise. It creates the code behind the scene and lets users play in drag-and-drop interface that lets you pick a site design framework from the gallery. It allows you to add multimedia content including texts, images, and videos. Moreover, you can integrate content with social media right from the screen. It creates websites using HTML 5 and other the latest web technologies, so websites become cross-platform and cross-browser compatible. 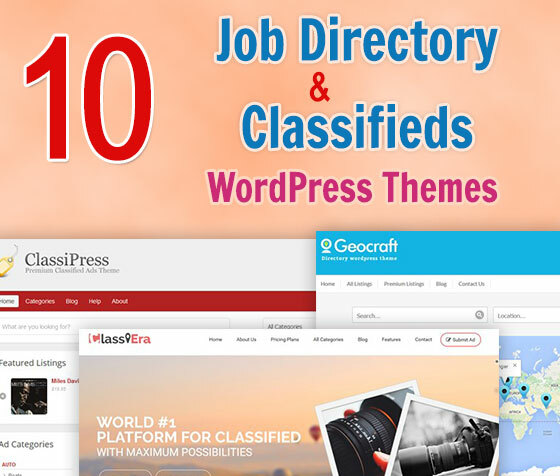 It has more than 60 templates of design to choose. It can create responsive web design with SEO-friendly code and features. It uses Raw HTML objects and embeds HTML for several widgets such as Buy button of PayPal. 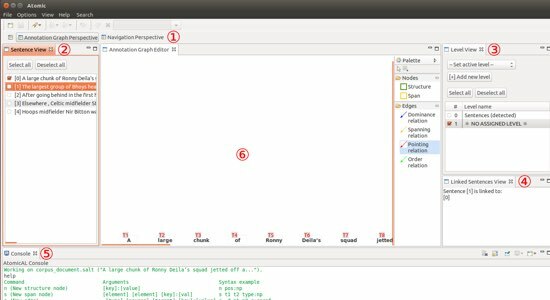 For experienced and expert web developers or users it is easy to use Code Injection for library loading, CSS tweaking, and adding PHP directives. It also supports jQuery. We have seen different web designing tools used for the different purposes. Some are great at designing from the scratch while some are simply prototyping tools. Many wireframe and prototype tools have advanced features and functionality so we can gain interactive and dynamic prototypes quickly and with the least efforts. However, simply using such tools never enable a web designer to deliver high-end and functional websites or web applications. If you are eager to know more in this regard, we welcome you to make a dialog with our team and establish a long-term relationship. Tarang Vyas is a Head of Development Team at Perception System, the Leading Website Design company. He has been in the industry for last 15+ Years.